No other movie this entire year has made me go through every emotion. That ending has never been done on the big screen in comics. 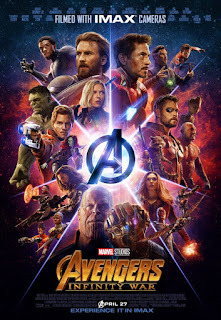 This movie was very well done, kudos to the Russo brothers and I cant' wait for EndGame! Lots of easter eggs to pop culture of times before I was even born and some added since. Felt like a kid reminiscing things through my childhood, and that Gundam reveal in the final battle, gave me a grin from ear to ear. The story of a different Spider-Man is good once in a while, and it was great when they picked Miles Morales. Animation and story involving other SpiderMan's was a year-end treat. Marvel is raking in that green. 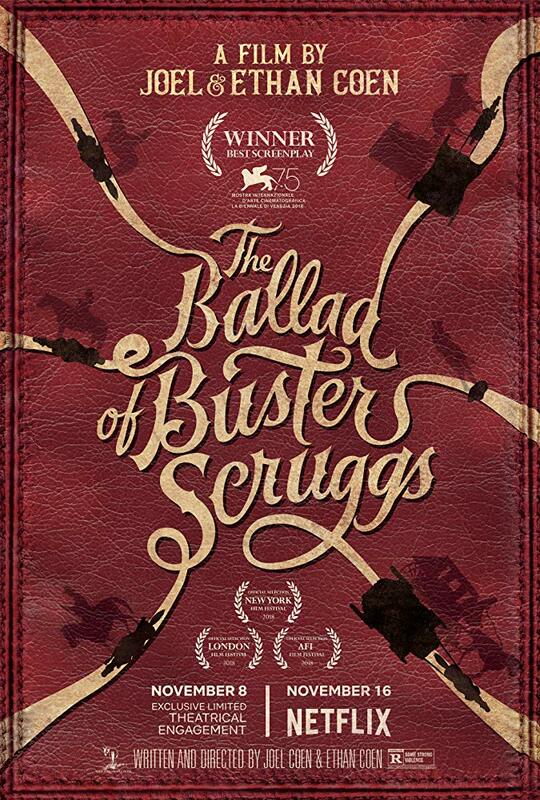 There's not much I can say about this film other than when a whole entire theatre is quiet along with the movie going on, it was something I have never experienced. And with everyone knowing John Krasinski from "The Office", who would have thought he could have created such a horrifyingly great film. Seeing the story of 'Queen' and wanting to sing along with them made this very exciting without even having to go to a concert in real life and Rami Malek knocked it out of the park with his Freddy Mercury rendition. Tom Cruise is such an animal when it comes to making movies. He does most of his stunts and finding out the dedication he put in this film is no joke. In regards to action and suspense and edge of your seat, this movie by far beats anything this whole year. Michael B. Jordan as Adonis Creed is as exciting as the first installment. (Read this next sentence slowly)... Fighting for his family when the son of his fathers killer challenges him to a fight, and getting all cocky and in turn also getting humbled real quick, to rise back up as a true champion is what movies like this are really about. It's always great to see Rocky in it too, spreading wisdom. Christian Bale in an old western? Count me in. I love the character development that he goes through, and the crazy dangerous path he has to take for some Native American Indian prisoners back to freedom. 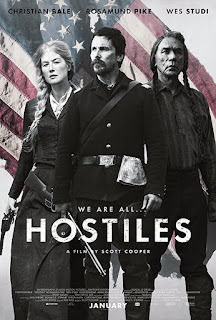 Benicio del Toro and Josh Brolin return for a sequel we were all itching to have. It shows us even more how crazy that lifestyle is, and the story kept me very well entertained. That ending was pretty intense too. Most horrible movie this year was Clint Eastwood's "15:17 to Paris", but he did a complete 180 with this film. His acting is still as superb as ever and with his age, I really hope we get to see more of his work, either in directing or acting. Damn, this movie didn’t tug your heartstrings, it tore them right out of your chest. Christian Bale really showcased his depth here. An all-around incredible, gripping film. This movie had it all: beautiful, clever animation, an excellent story, awesome characters, you name it. The best Spiderman yet and an awesome direction for Marvel to take. Another excellent compilation. I appreciated how clever and well put together this series of shorts were. The Coen Brothers ran the gamut of human emotion. It's a shame more people won't get the chance to see this. This movie didn’t get as much love as it deserved. I haven’t seen Mary Poppins but loved a trip down memory lane to Pooh Corner. Ewan McGregor was solid as ever. Man, my top five movies are all really close together. I loved the variety in theaters throughout 2018. Another solid film with plenty of heart and perfect delivery of Queen’s music as well. Half a movie (yeah, yeah, I know there’s a part two but it could have stood on its own better). Although Infinity War knocked emotional resonance and fanfare out of the park, it had plenty of plot holes and problems. I think the backlash to this came more from The Last Jedi than anything Solo did wrong. A great standalone movie with plenty of Easter Eggs that added. Fun all around. Andy Serkis was wasted as a villain in this story. A solid cast all around and a breath of fresh air for Marvel. I felt like we got more of the same with this movie, which isn’t a bad thing. How low Incredibles 2 is on my list speaks more to the strength of the films above than anything it lacked. An enjoyable reboot that felt fresh enough to stand on its own. There’s a lot of potential with this new series. I missed a handful of better movies that would have edged Laura Croft out. Just had to put this for my number one, just because. 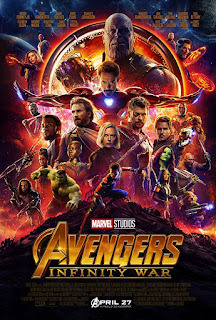 Russo Brothers did what nobody ever does, (not a spoiler, you should have seen this movie by now) kill off the main characters, a bunch of them, and it was a great way to do so. 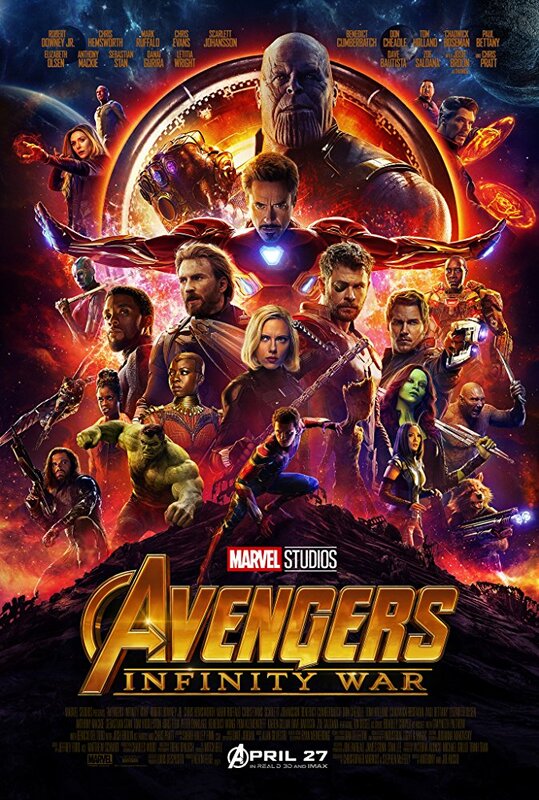 It has humor, action, and tugs at your heartstrings if you're a big fan of the MCU. Great story and action Packed. Brolin and Del Toro work very well together and it is great from start to finish. The soundtrack really gets you into the scenes. Great Story about how animals are treated like property instead of actual living beings. Not a huge MI fan, but this one was one of the greatest in the franchise. Keeps you on the edge of your seat right until the very end. 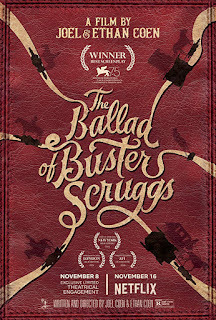 Great Western film in a time where western films are almost obsolete. Doesn't crack top 5 because I felt like they tried too hard to make it funny. Action packed and Josh Brolin is the man. Denzel Delivers again, in his first ever sequel in his career. Ties in the MCU and ghost was a great villain. Wish it would have been rated R, good origin story which was very well done. Tom Hardy did a great Eddie Brock. Mark Whalberg. Another action-packed movie from start to finish and a crazy twist at the end. I LIKED Queen prior to watching this movie and after watching it, I LOVE Queen. Rami Malek does an exceptional job playing Freddie Mercury and does him justice in the movie. If you liked the previous Mission Impossible movies you'll definitely like this one as well. It's filled with action and insane stunts from start to finish. Pop culture fans will love this movie. I've seen this movie twice and there are so many little pop culture things in the background that I know when I see it a third time, I will find something new that I didn't notice in the previous two times. DC Comics has stepped up their game in making movies lately. I've been a big fan of Jason Momoa since he was Kral Drogo in Game of Thrones. The development of the story in this movie doesn't feel rushed and flows naturally compared to previous DC films. This is by far the best DC movie that has been made since Christian Bale was Batman. This movie is great but not as great as the first Creed. Tying Rocky 4 to the Creed movies was a smart idea as it showed what happened after one of the best fights in the Rocky series. Each Rocky/Creed movie has had at least one great training montage and this movie did not disappoint. 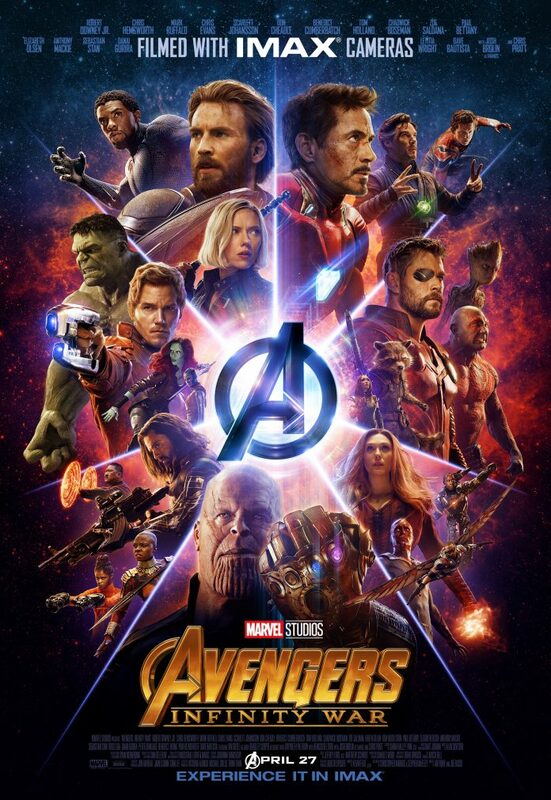 This movie got a lot of crap from Rotten Tomatoes but it hands down was the second best Marvel movie of this year. Tom Hardy is such a versatile actor and he plays the part of Eddie Brock perfectly. This movie has action, comedy, and a bit of romance that all tie together to make a great movie. I wasn't expecting this movie to be as good as it should be prior to watching it but I am sure happy that it exceeded my expectations. This movie has so many twists when game night goes wrong that you don't know which events are part of the game or not. It's a fun and exciting movie that will keep you thinking until the very end. Not much to say about this movie as it has a good storyline, amazing visuals, and dinosaurs. It's just as great as Jurassic Park, but with more action. I personally haven't seen this movie but everyone that I have spoken to that has seen it, has loved it. John Krasinski aka Jim Halpert was the director and shares the lead role with his wife Emily Blunt.